David Bogart, DC, is a highly skilled and experienced chiropractor at Peak Medical in Berkeley Heights, New Jersey. Dr. Bogart graduated with a bachelor’s degree from Penn State University in State College, Pennsylvania, before earning his doctorate in chiropractic medicine from Life University in Atlanta. After working as an associate for two years, he started his own practice in Frenchtown, New Jersey. 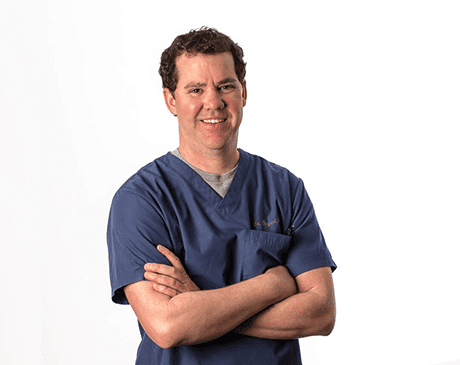 Dr. Bogart brings more than 13 years of experience to Peak Medical. He has a deep knowledge of several treatment techniques, including the Thompson, Diversified, and Activator methods, and he is certified in the Kennedy Decompression Technique, which is used in treating disc problems of the lower back and neck. At Peak Medical, he performs exams for new patients, reviews test results, takes X-rays, and designs treatment plans. When he’s not improving his patients’ quality of life, he enjoys spending time with his wife and two dogs in their 130-year-old house. He also loves to oil paint, play guitar, work on his Jeep, and surf. He recently completed building his first surfboard, which he’s very proud of.